O.H.H. is dedicated to working directly with the poor, their families and communities in hope-giving, life-transforming and God-loving projects that provide sustainable improvements. 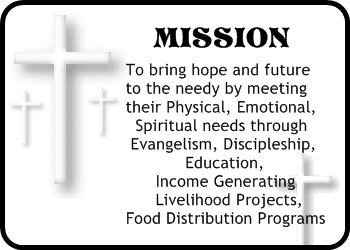 Food Distribution Program The Christian-based approach to support the poor community to develop the skills they need to provide a confident and healthy environment in which they are able to realize their full potential. With O.H.H’s support, they take responsibility for the running of their lives and their families’ and maintain the drive to sustain those improvements. O.H.H. 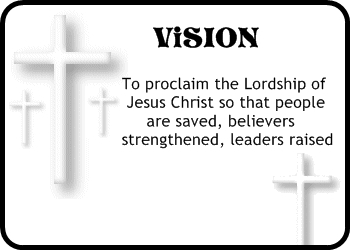 also ensures that spiritual areas of program are considered in the context of the Christian Living. From the moment of contact with the community, O.H.H. aims to strengthen kid’s, youth’s, ladies’, men’s skills for leading their own physical and spiritual development, independently. Many lives and families were touched and transformed in the years that we were here. We believe that with the partnerships of like-minded people who share the same passion, the poverty cycle will be significantly minimised.